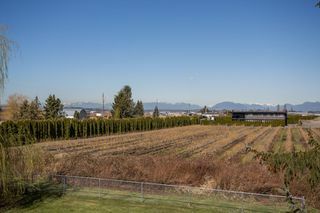 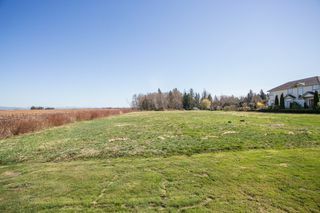 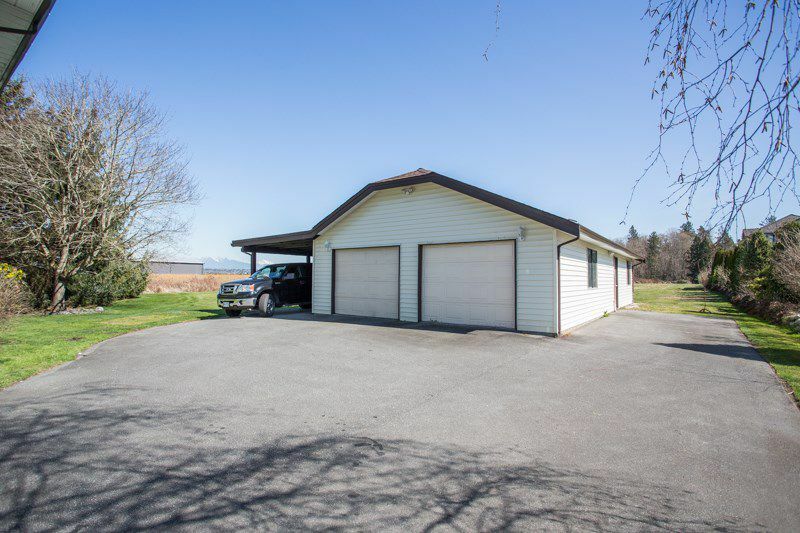 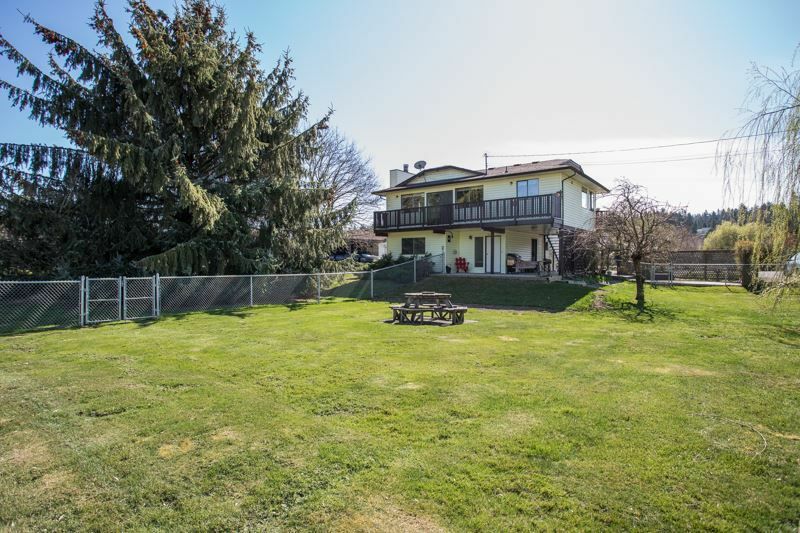 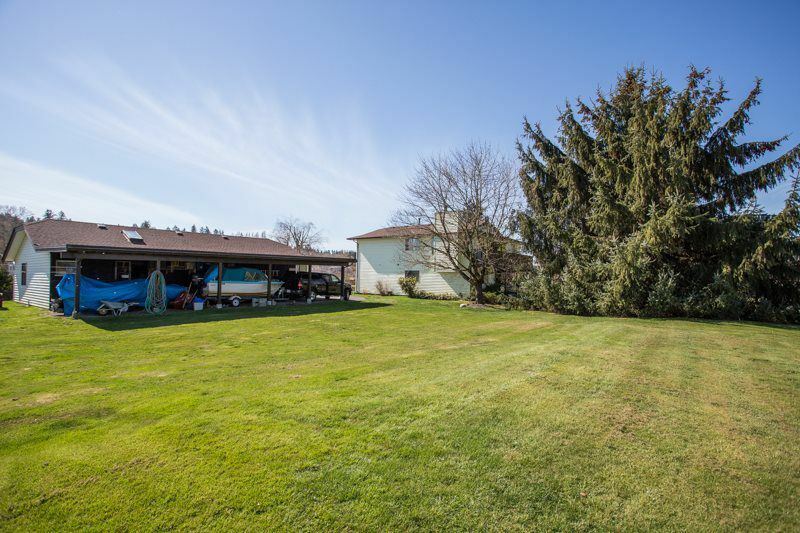 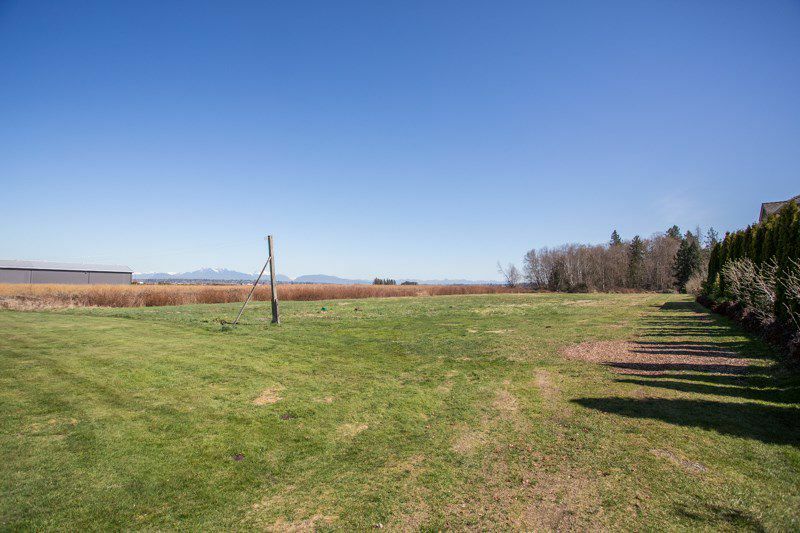 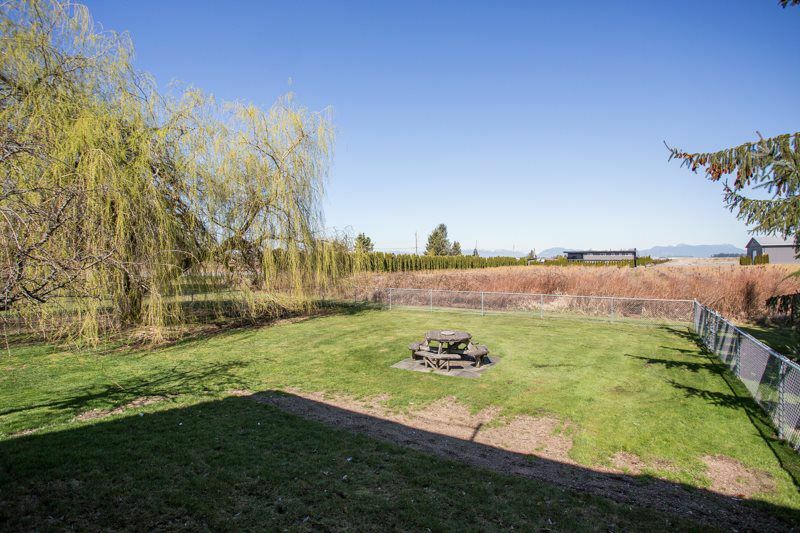 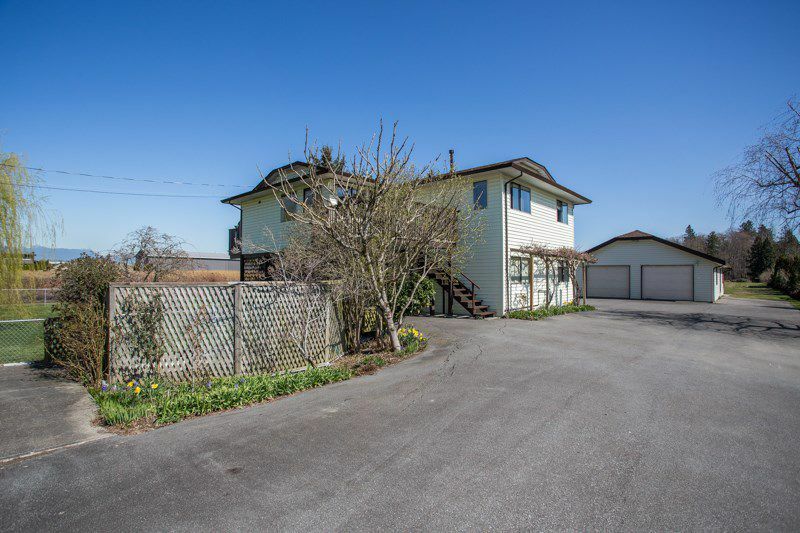 Great opportunity with this 5 acre parcel of land which is in an excellent location and area close to South Surrey. 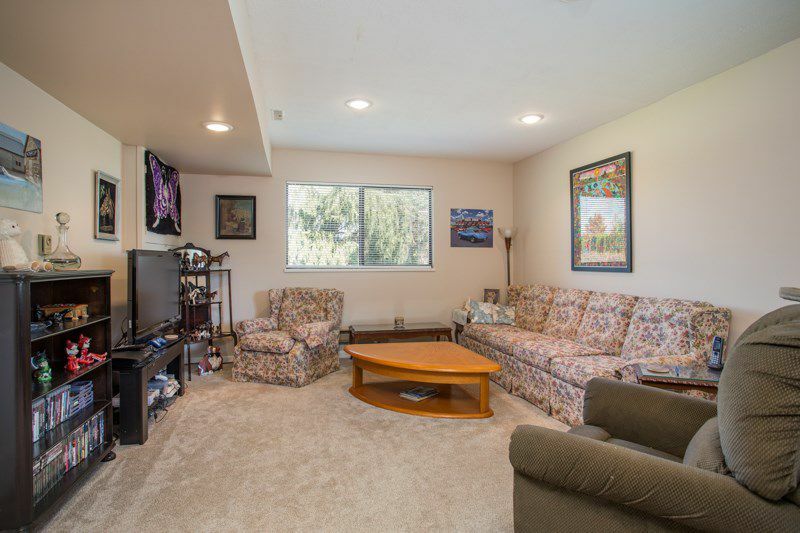 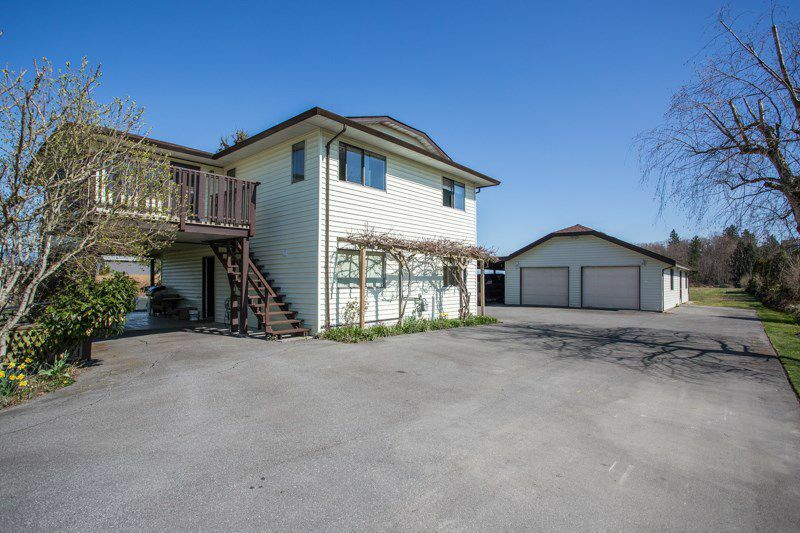 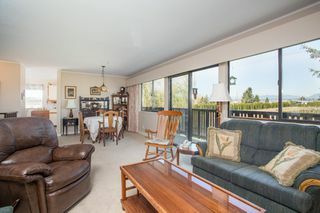 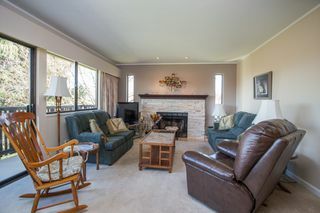 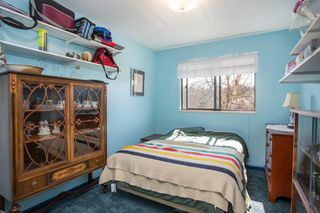 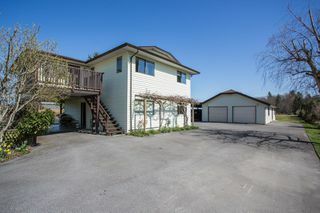 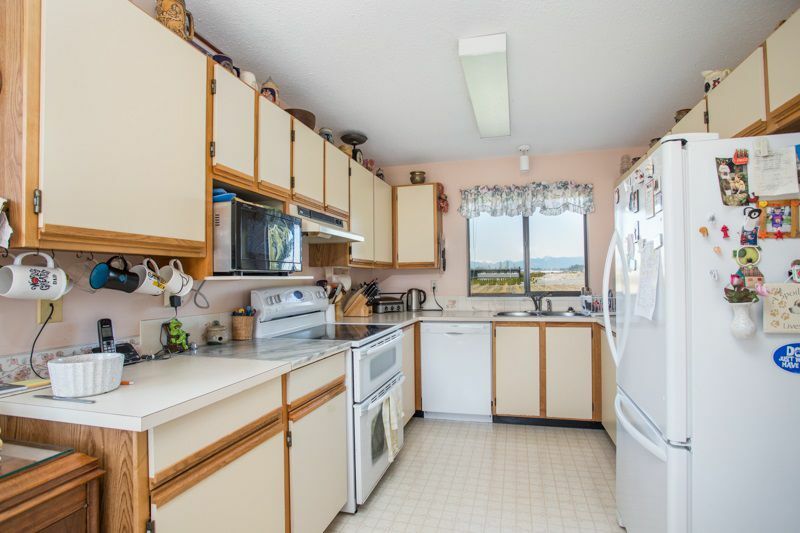 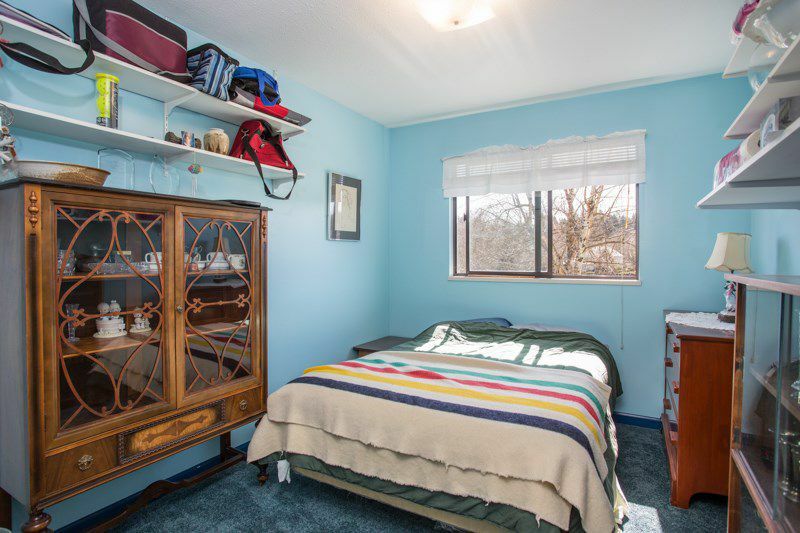 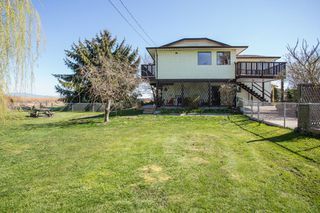 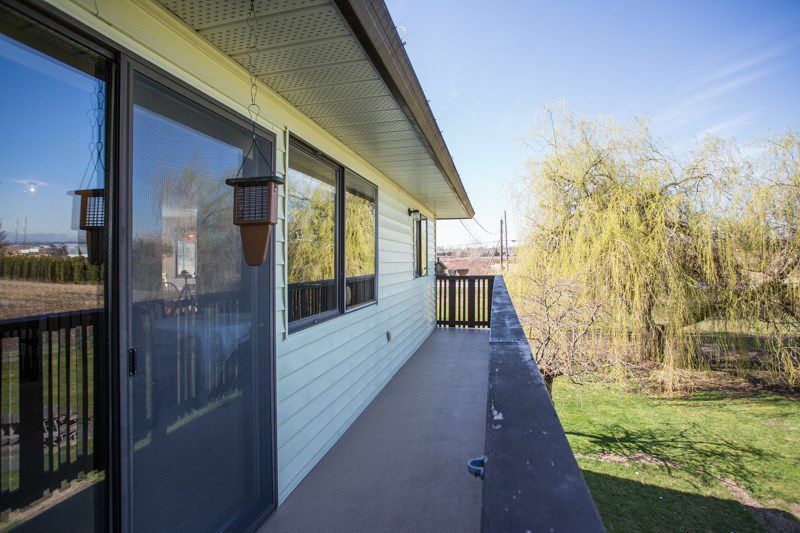 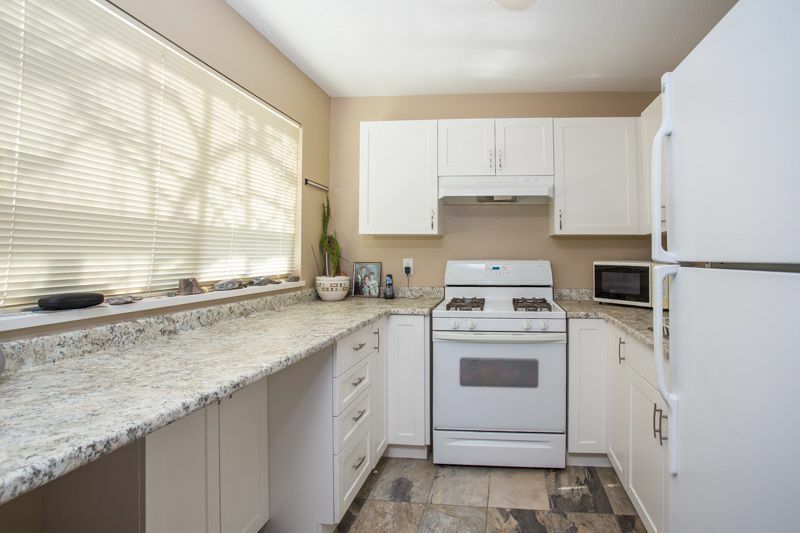 Property includes a 3 bed 3 bath home with an extra 1 bedroom basement suite for the extended family. Many upgrades including the Septic system replaced as of 2 years ago, furnace / hot water tank 4 years ago, and the roof as of this year. 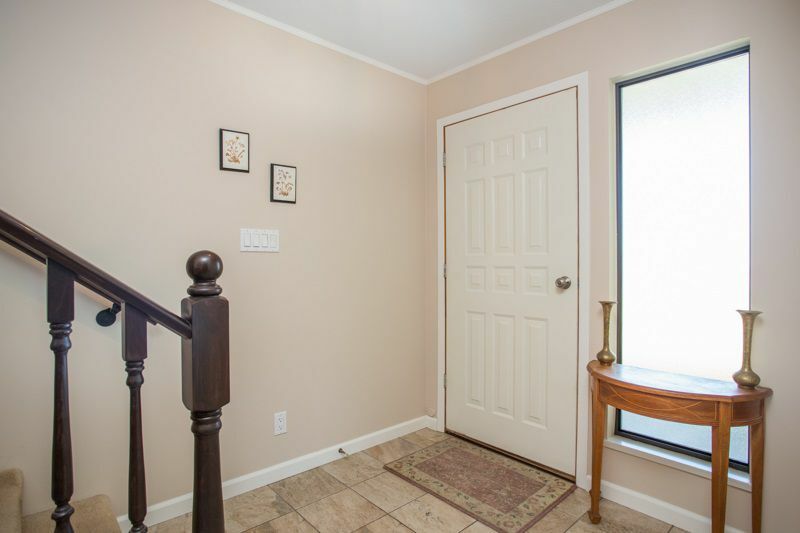 Carpets and other flooring though out the home have been done just recently as well. There is plenty of space in your heated detached workshop for all your toys and hobbies. The soil is fertile and would be great for various crops and or different hobby farms. 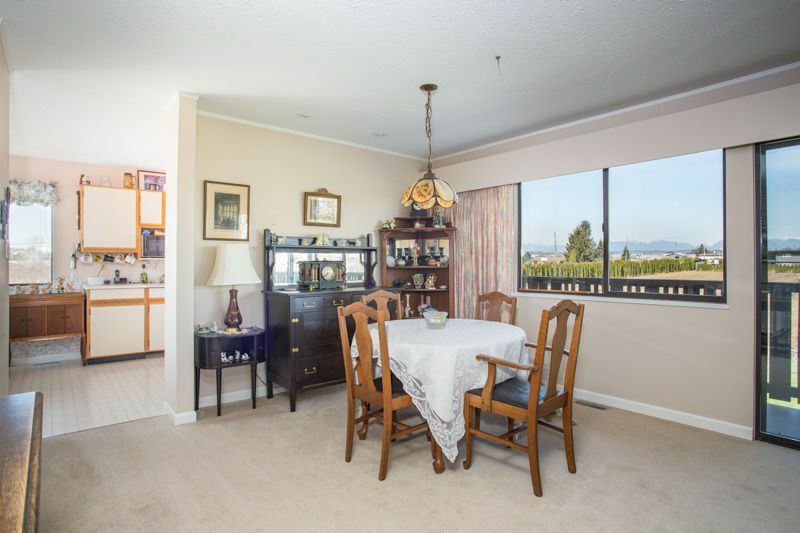 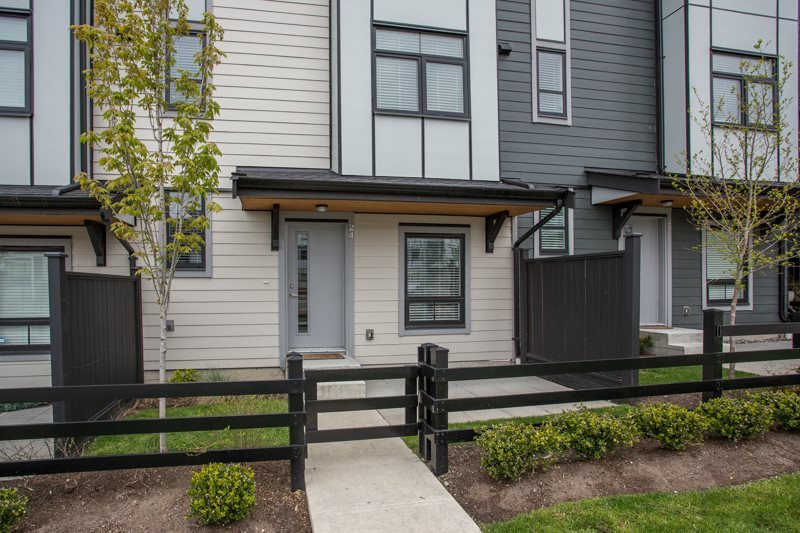 Close to all local amenities including, Morgan Heights and the shops at Morgan Crossing. 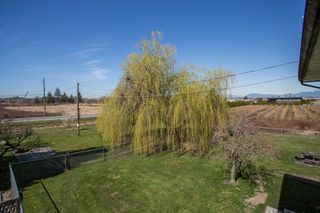 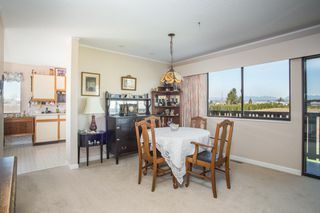 The property is on a well but has an option to connect to the city at the front lot line.